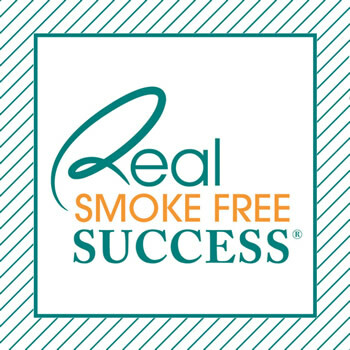 SmokeFree Success® is your path to a healthy, happy, smoke-free life! 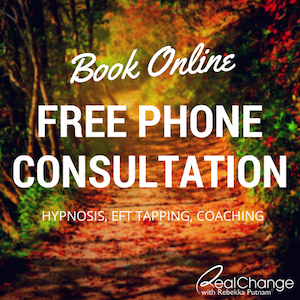 It is a three-week hypnosis program that will help you quit smoking for good in as little as 30 minutes a day. 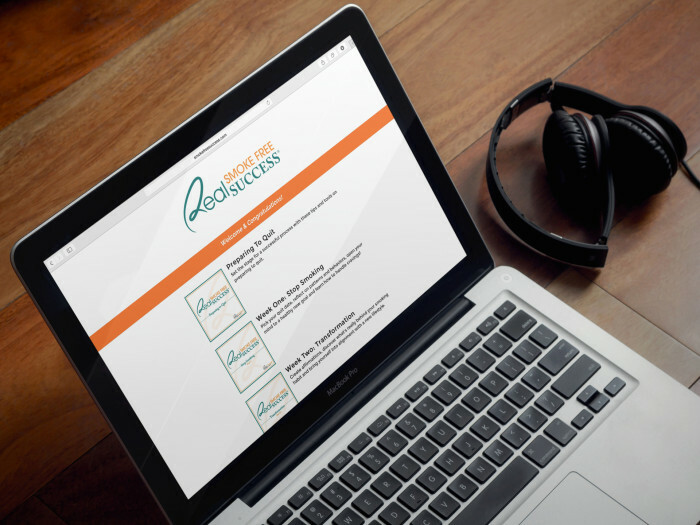 Your hypnosis sessions and program materials are instantly available online. 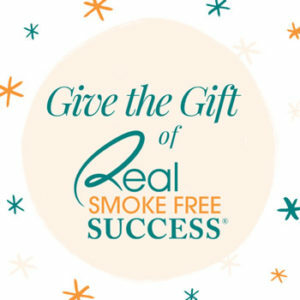 SmokeFree Success® is a three-part online course based on more than fifteen years of experience helping people quit smoking for good with hypnosis. This program offers convenient access, affordability and privacy. 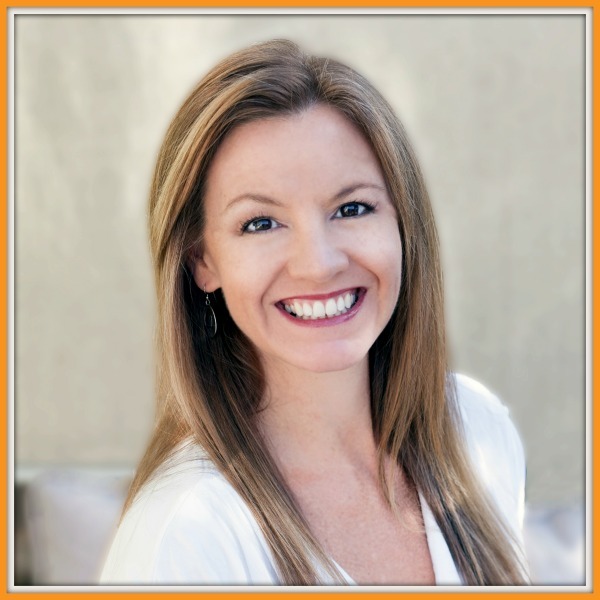 Move through the program at a pace and schedule that works for you.